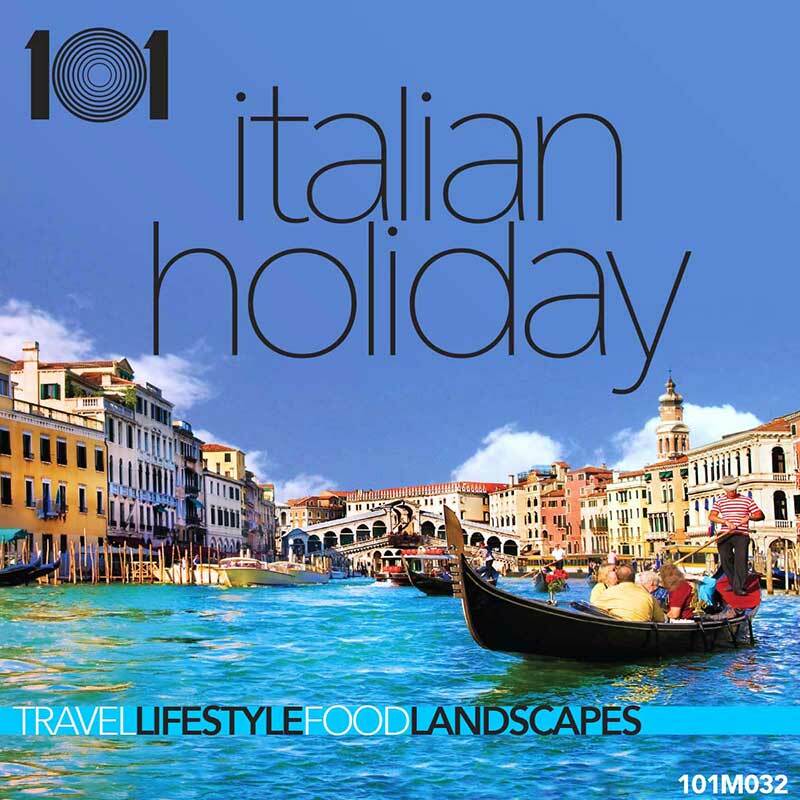 Heartfelt, soulful and festive themes featuring beautiful mandolins and guitars of Italy. soulful, cheerful, heartfelt, delightful, friendly, joyful, festive, mandolins, guitars. This album was composed and performed by myself, Art Phillips, aka Arturo DiFilippo – my actual heritage family name. The project was inspired by my Italian upbringing, the love and passion of life, family and the music that we shared in my grandpa’s home in Erie, Pennsylvania USA where he immigrated from Montenero Val Cocchiara (Isernia) Italy in 1901. In fact, all four of my grandparents immigrated from Italy between 1901 and 1909. My grandpa Antonio DiFilippo (mandolinist), my father, Arturo (guitarist), and I (guitarist) would play Italian folk and popular songs in nonno and nonna’s kitchen many a night all through my childhood and early adult life. These original compositions were written from the inspiration, heart, soul and influence of those musical and family experiences and my strong Italian background. I hope you enjoy this release and that you find beautiful usages for your clients’ requirements. Spero che ti piace questa musica molto…!